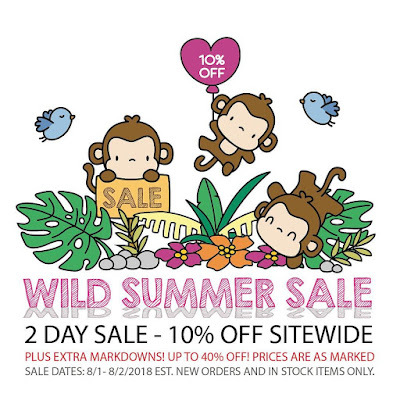 mama elephant | design blog: Mama Elephant Summer Sale! We are head over heels deep preparing for our next release -- the big mama September Anniversary release! 25+ fun new products! In the meantime, to help with the wait and to make some space in our tiny warehouse, we are having a storewide 10% sale, with lots of products in the 30% sale and 40% sale categories! Hello, are you still doing challenges or will you be doing them in the future? Thanks! Just skimmed your shop and there are so many cute things!